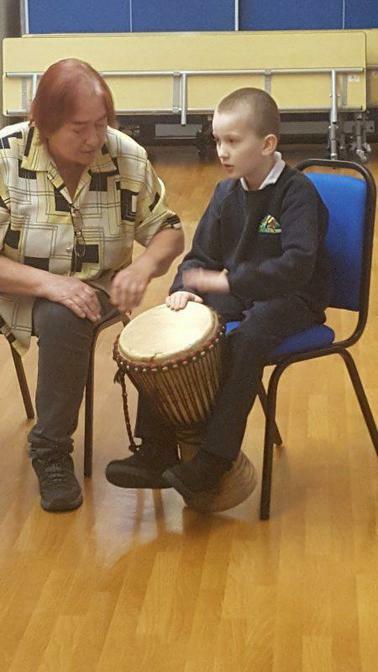 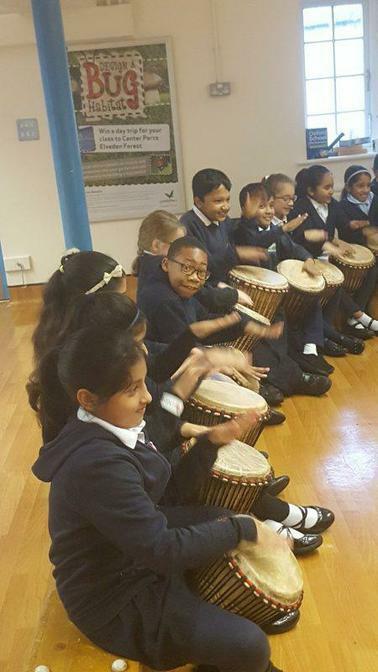 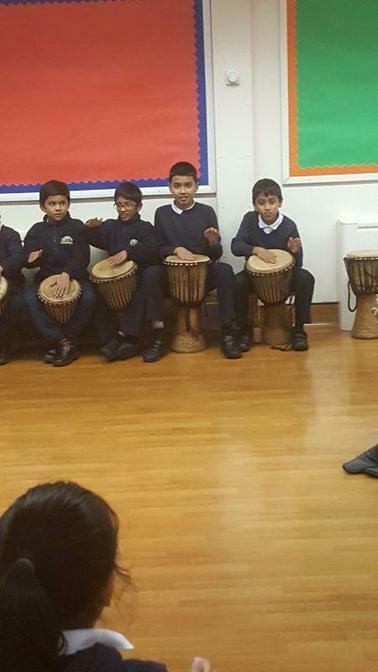 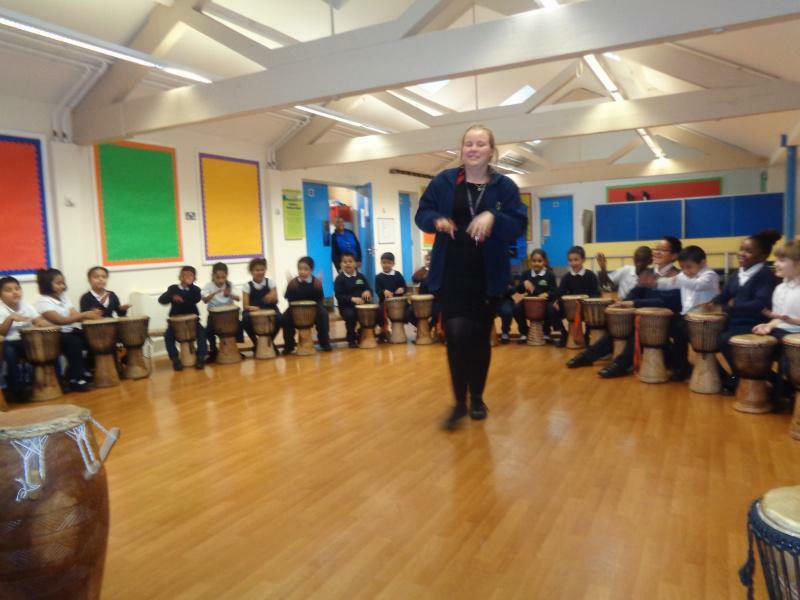 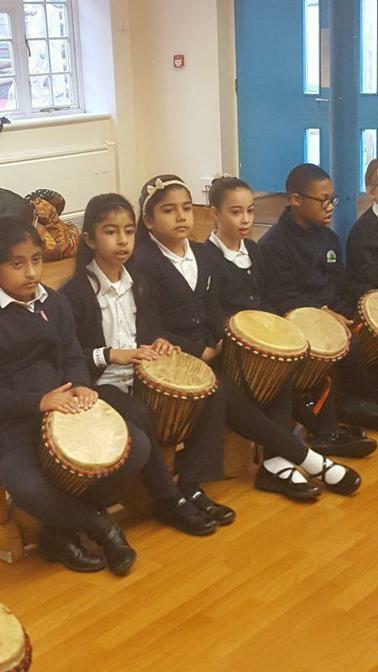 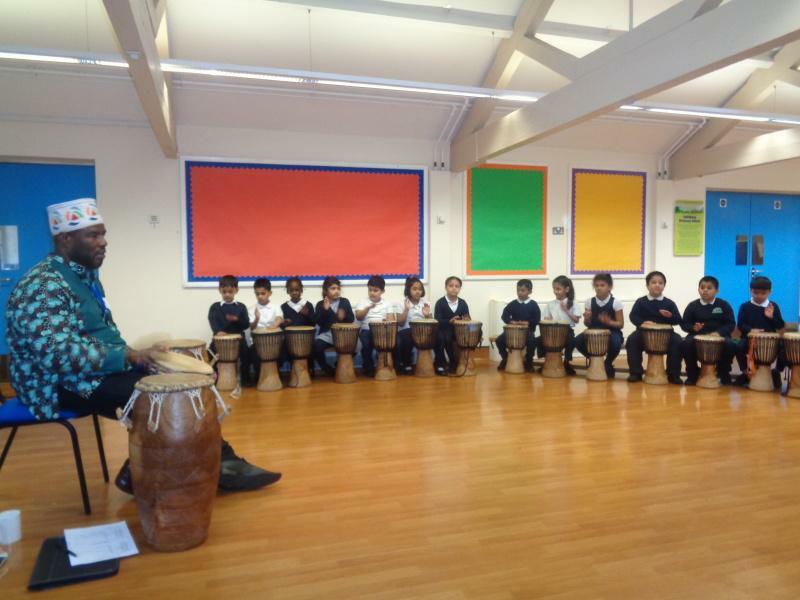 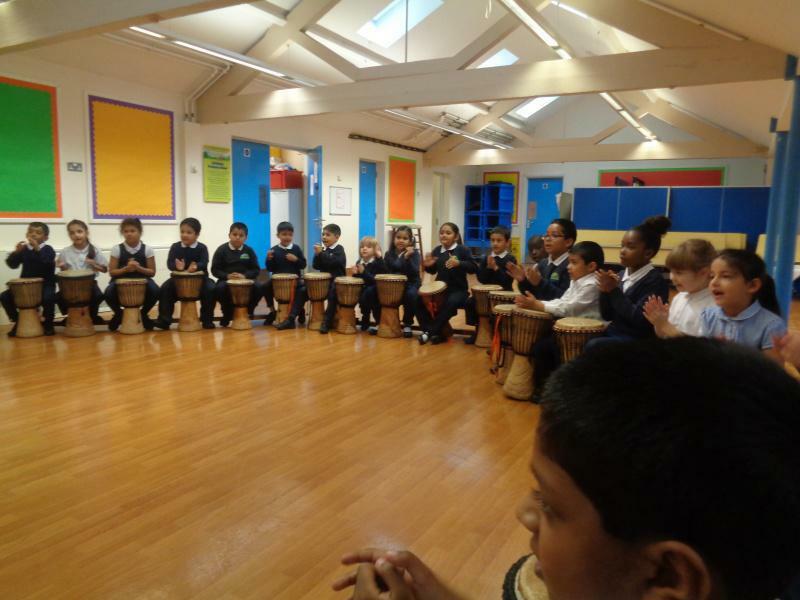 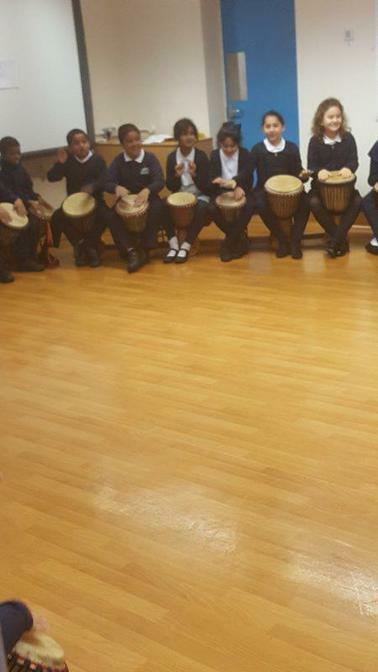 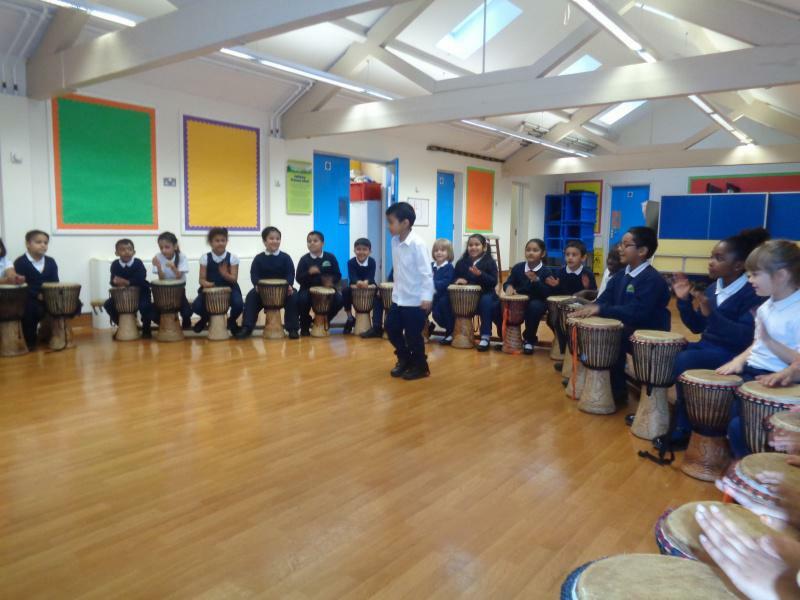 In the African Drumming Workshop, children learnt about how the drum was used traditionally and also how it relates to the modern rhythms heard today. 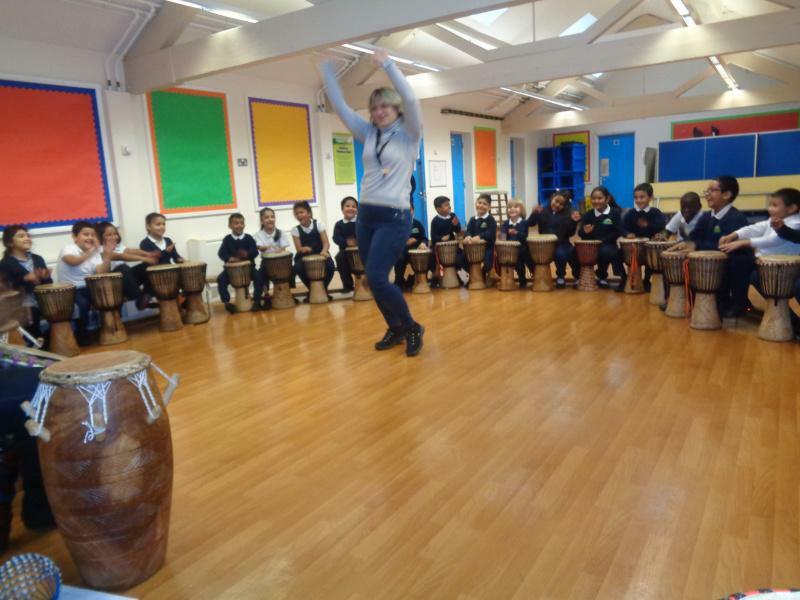 These workshops are high-energy, ensuring children are engaged throughout the sessions and at the end of the day all participants come together for an amazing performance. 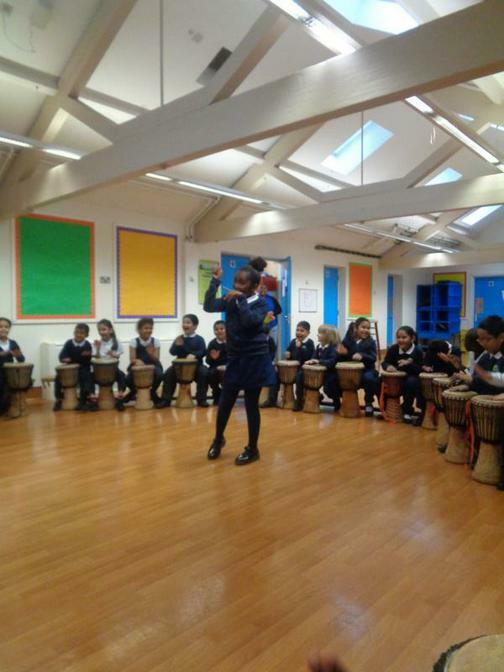 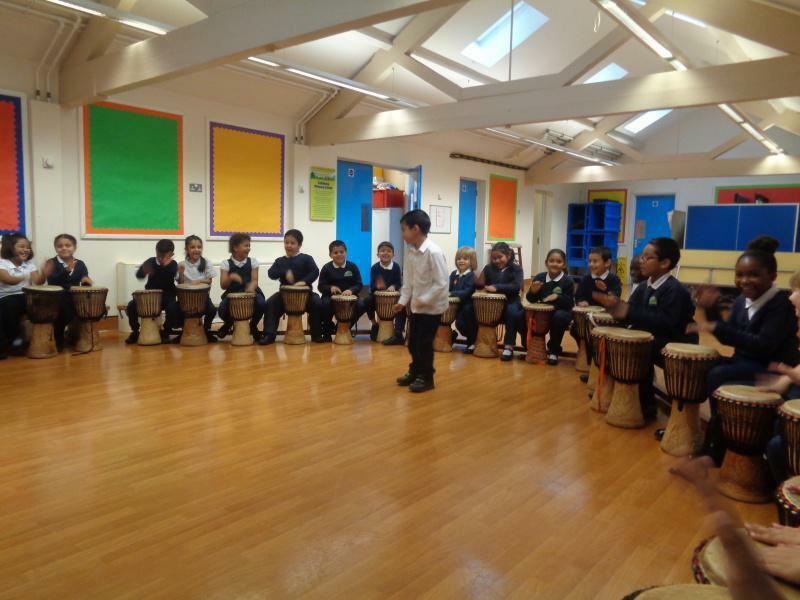 All the classes really enjoyed the different rhythms.